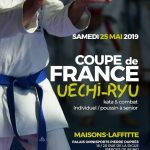 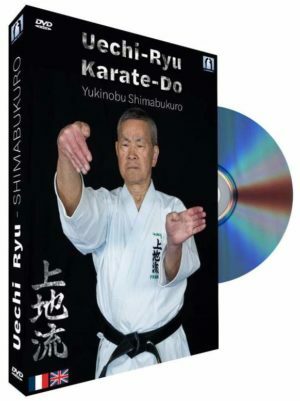 Ambassador of Uechi-ryu style in France, 8dan and professor at Carrières-sur-Seine from 1986, Yukinobu Shimabukuro discusses his karate school, born of a different era and at the same time similar, and delivers a wise lesson on the fundamentals of simplicity and sharing. 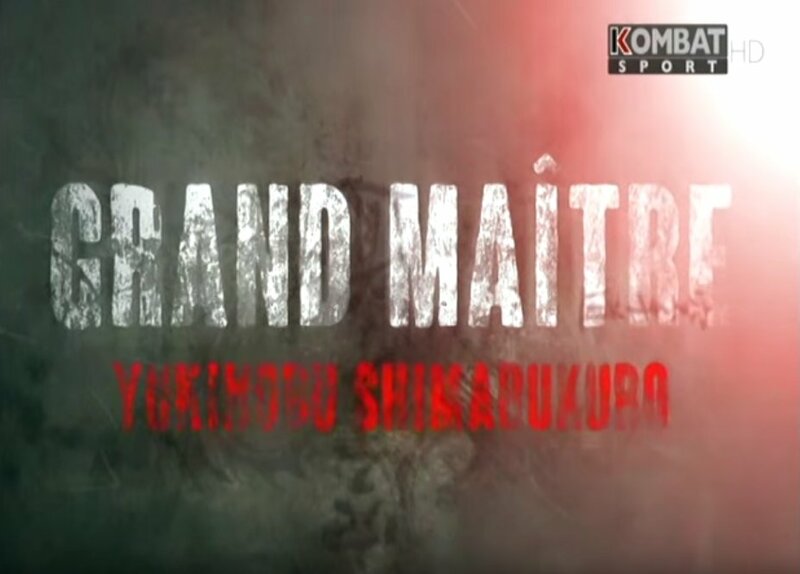 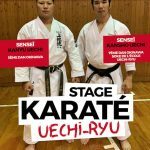 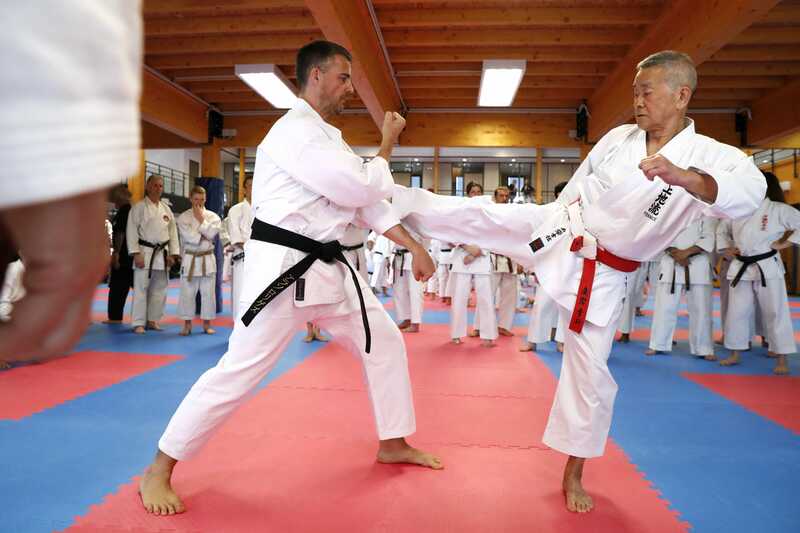 Here is a story about Master Shimabukuro, 9th Dan, representative of Uechi Ryu Karate style in Europe, Didier Lorho son assistant, Club turned Carrières sur Seine and broadcast on Sport Kombat. 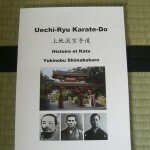 The Uechi-ryu sensei Shimabukuro are mentioned several times and represented in the Karate Magazine July 2011.